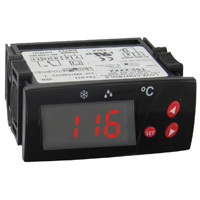 Air Velocity Meter has applications in air balancing and building commissioning. Can buy either just the meter or a kit. 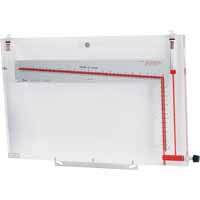 Measures both pressure and air velocity. 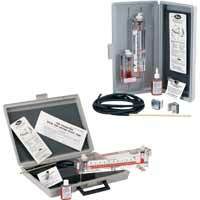 Durablock® Air Velocity Gage Kit measures air velocity, static pressure, vacuum, or differential pressure. 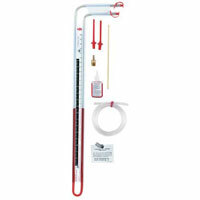 Includes manometer, pitot tube, rubber tubing with connectors, additional red gage fluid, and more. 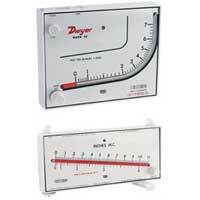 Air Meter/Draft Gage is popular for servicing air conditioning, heating and ventilating equipment. 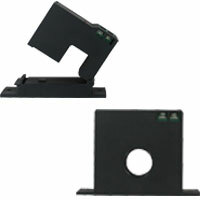 Gives consistent, accurate results with no tedious calibration. 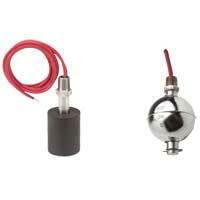 Air Velocity Kits is small, light and easy-to-use. No set-up or leveling. Indispensable test kit for the plant engineer, industrial hygienist, and HVAC technician. 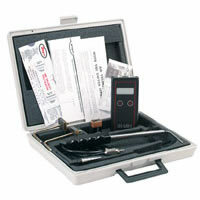 Includes a manometer, pitot tube, static pressure tips, and more. 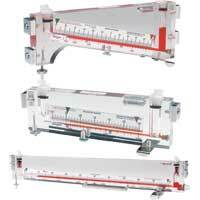 Durablock® Solid Plastic Stationary Gage offered in inclined and vertical styles for highly accurate laboratory. 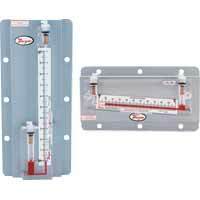 Flex-Tube® Well-Type Manometers as a wall mount or a panel mount. Accurately reads high pressure readings. Applications include laboratory and industrial service applications. 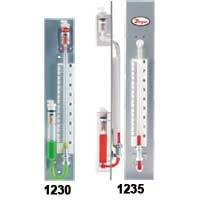 Inclined Manometer Air Filter Gages are virtually unbreakable and free of distortion. Applications include air filter gage. Durablock® Inclined-Vertical Manometer is an inclined-vertical manometer which is applied to low pressure laboratory and test applications. 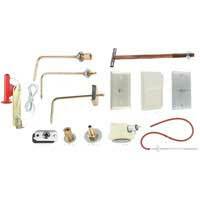 Air Velocity Kit is small, light, and easy to use. No set-up or leveling needed. 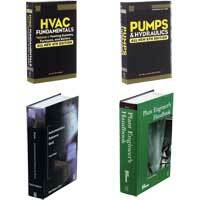 Indispensable test kit for the plant engineer, industrial hygenist, and HVAC technician. 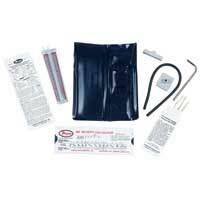 Air Velocity Kit is easy to see in poorly lighted areas and has "low battery" warning. Indispensable test kit for the plant engineer, industrial hygienist, and HVAC technician. 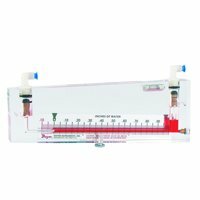 Is routine maintenance required for a Dwyer red gage fluid type manometer? Yes. 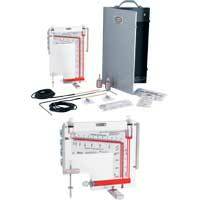 The zero point should be checked periodically as well as the fluid level. After a year of service, particularly with dirty air, the fluid should be replaced to assure that specific gravity changes are not affecting the accuracy of the reading. 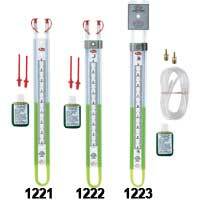 The Model 310 manometer does not require any calibration, as long as there has been no physical damage to the gauge. 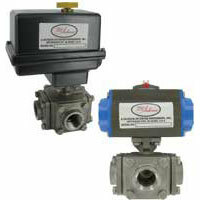 So barring no leaks or cracks, no calibration is needed. We do recommend changing out the gauge fluid every 3 years to ensure proper functionality.